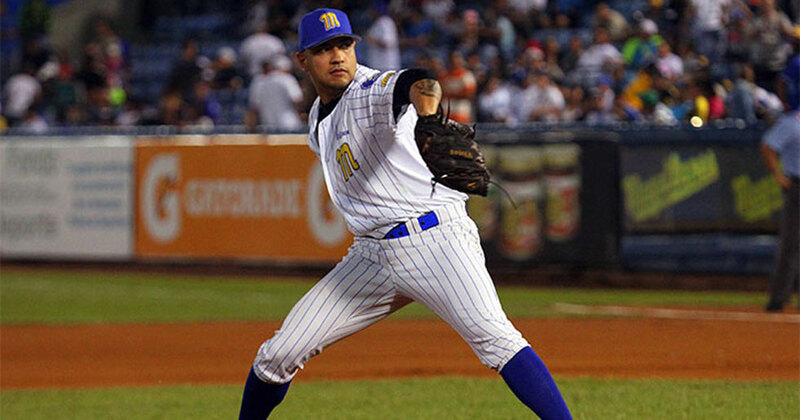 The Somerset Patriots have signed right-handed pitcher Hassan Pena for the 2017 season. 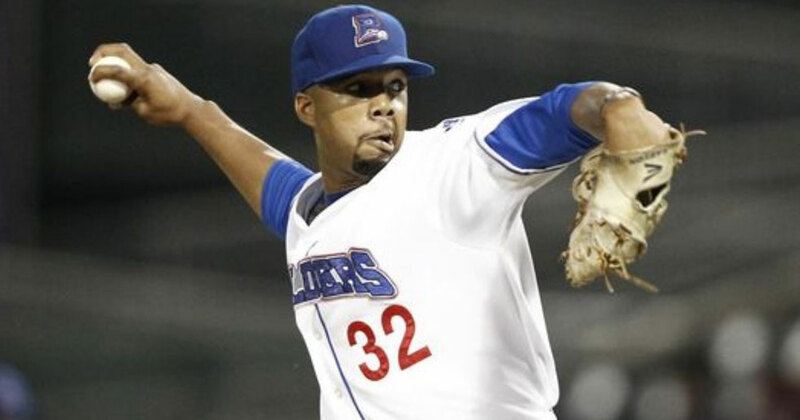 The Somerset Patriots have signed left-handed relief pitcher Justin Wright for the 2017 season. 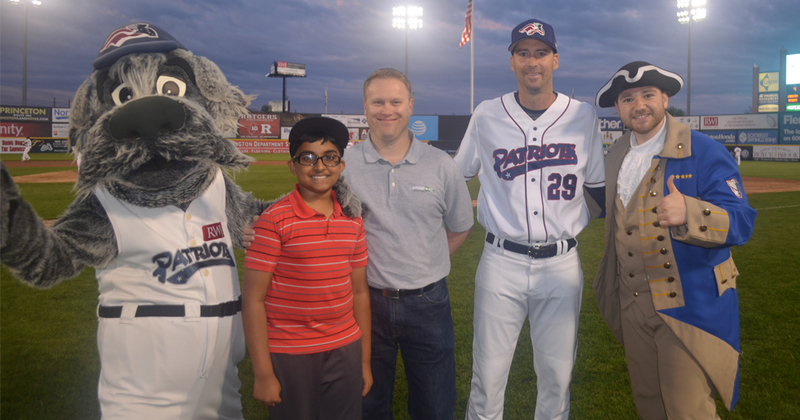 The Somerset Patriots have teamed up with their partners at Spearhead Staffing to hire a Kid CEO for the 2017 season. 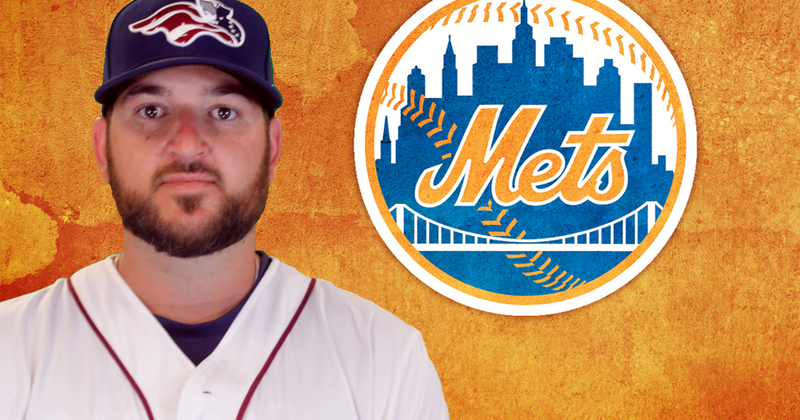 The Somerset Patriots have signed former team right-handed pitcher and three-year Major Leaguer Mitch Atkins for the 2017 season. 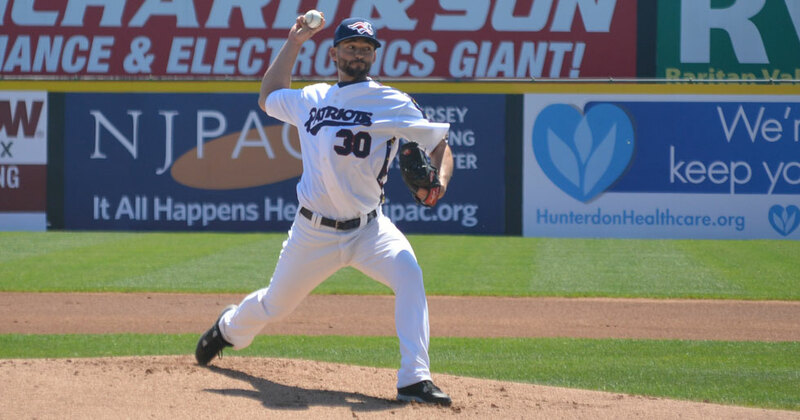 The Somerset Patriots have announced that left-handed pitcher Rich Mascheri has been re-signed for the 2017 season. 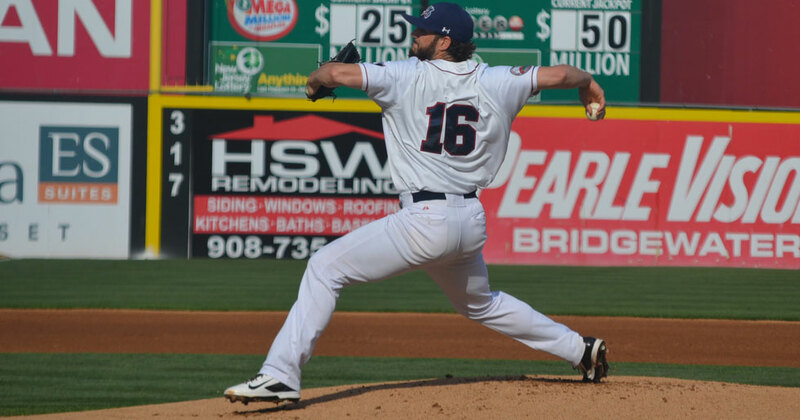 The Somerset Patriots have announced that right-handed pitcher Scott McGregor has been re-signed for the 2017 season. 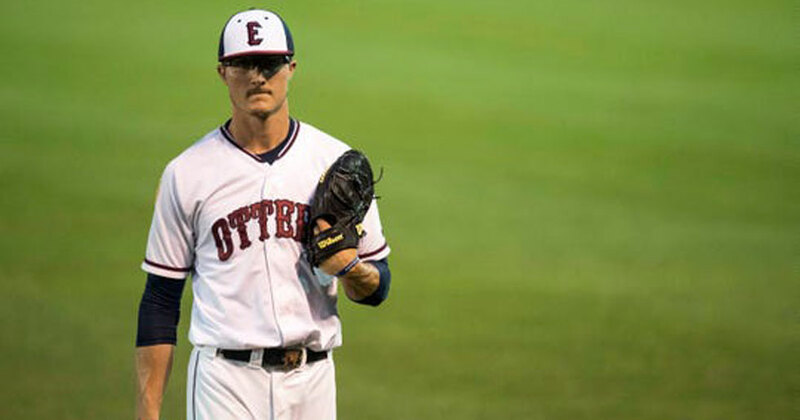 The Somerset Patriots have signed right-handed pitcher Alex Gouin for the 2017 season. 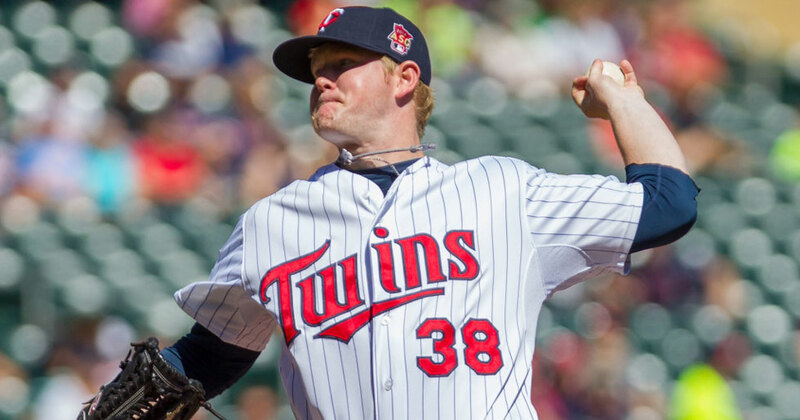 The Somerset Patriots have signed Major League left-handed pitcher Logan Darnell for the 2017 season. 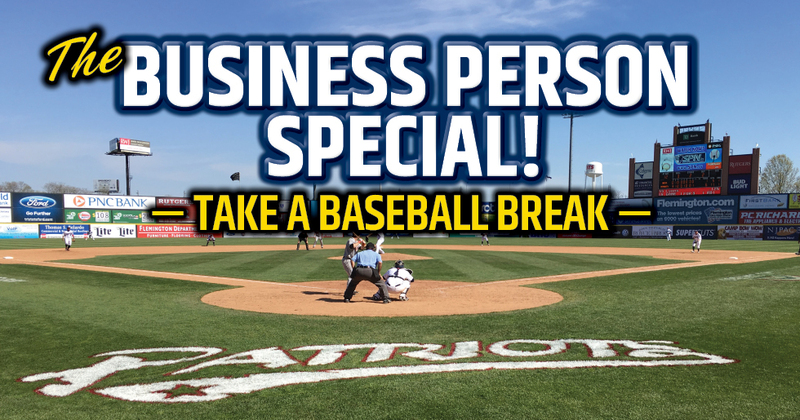 The Somerset Patriots will host Businessperson Specials at six 11:05 am day games this season. The Somerset Patriots have announced the winners of their National Anthem Auditions held at Bridgewater Commons on Saturday, March 11th. 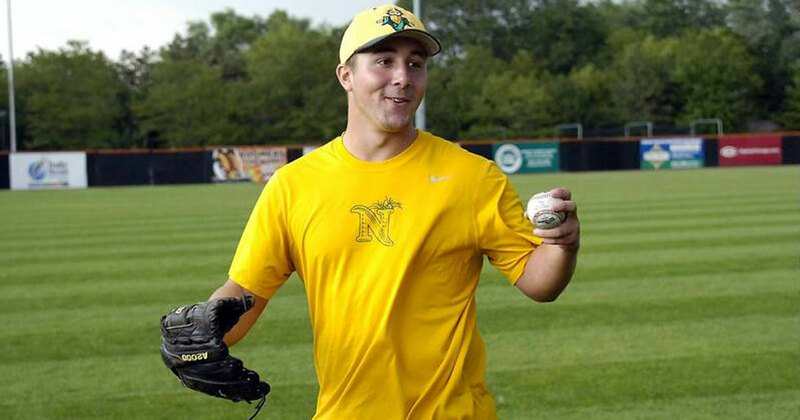 The Somerset Patriots have signed right-handed pitcher and 2015 Atlantic League All-Star Lucas Irvine for the 2017 season. 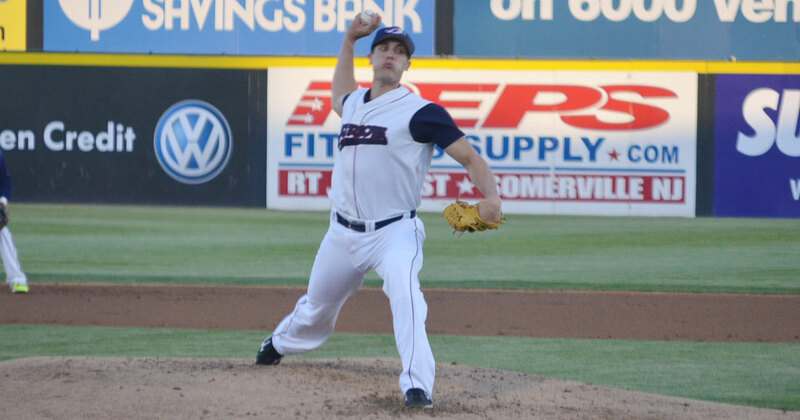 Former Somerset Patriots right-handed pitcher Donovan Hand has been signed by the New York Mets to a minor league deal. 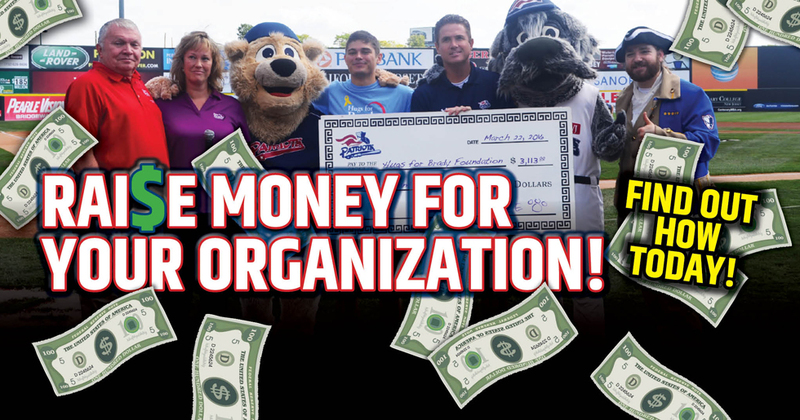 Book your Fundraising Event with the Somerset Patriots for the 2017 season. 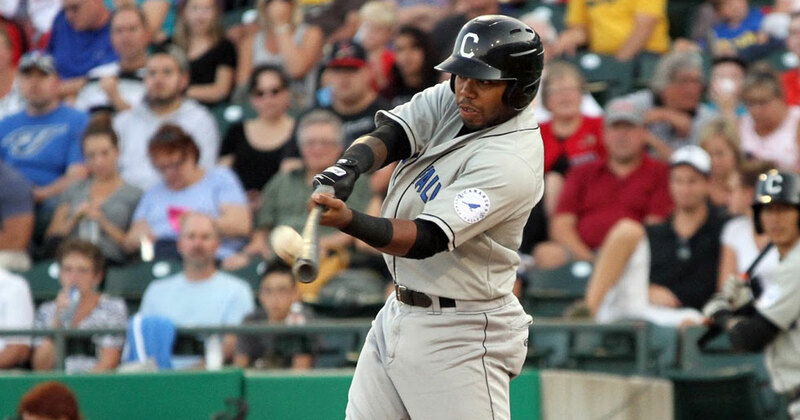 The Somerset Patriots have signed outfielder Chris Grayson for the 2017 season. 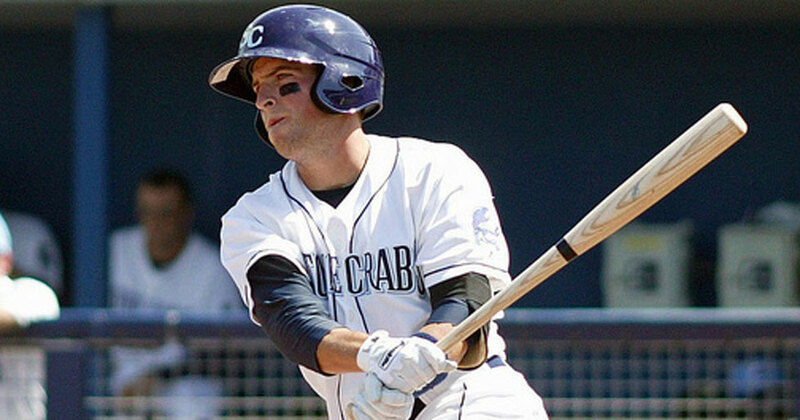 The Somerset Patriots have announced the signing of outfielder Justin Pacchioli for the 2017 season. 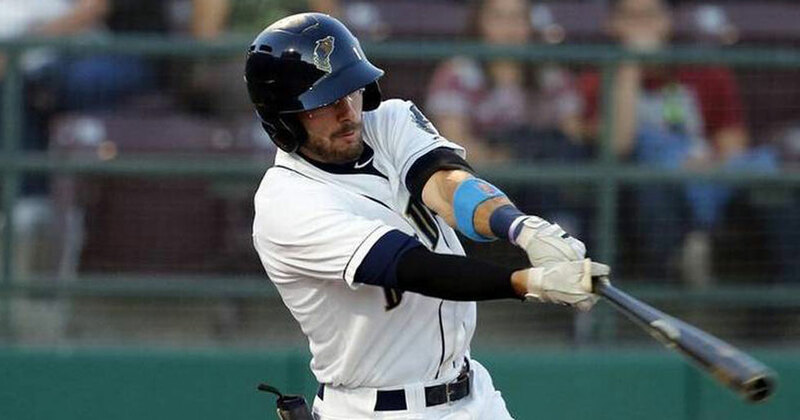 The Somerset Patriots have announced the signing of infielder Tyler Bortnick for the 2017 season. 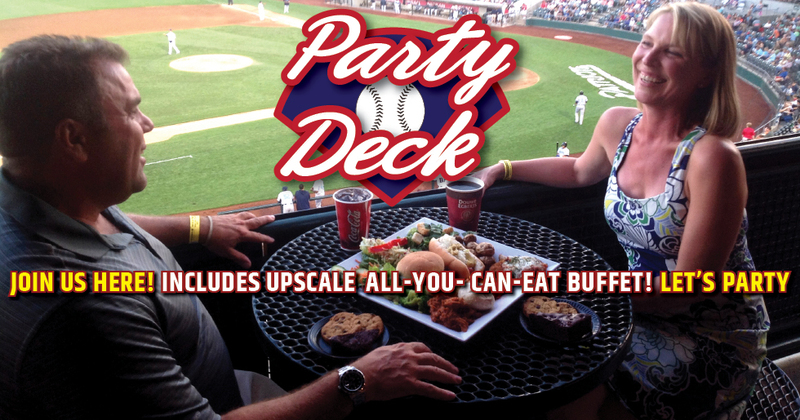 The Party Deck is a great way to entertain your group at a Somerset Patriots game! 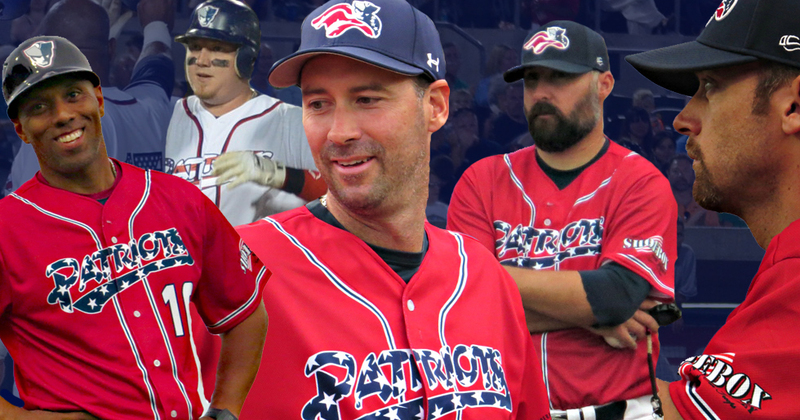 The Somerset Patriots and manager Brett Jodie have announced the return of Third Base/Hitting Coach Glen Barker, Pitching Coach Cory Domel, coach Fox Beyer, and the signing of the team’s first ever player/coach Adam Donachie for the 2017 season. 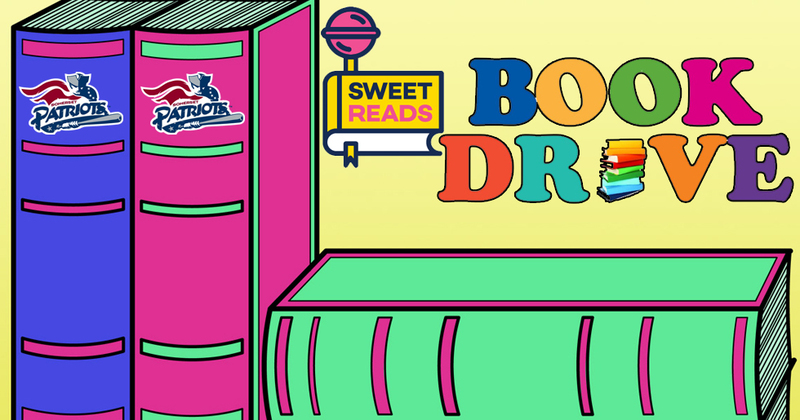 The Somerset Patriots have teamed up with the SWEET READS to host a Book Drive at TD Bank Ballpark on Sunday, May 7th before a home game against the York Revolution. First pitch is scheduled for 1:05 p.m., with gates opening up at 12:00 p.m. 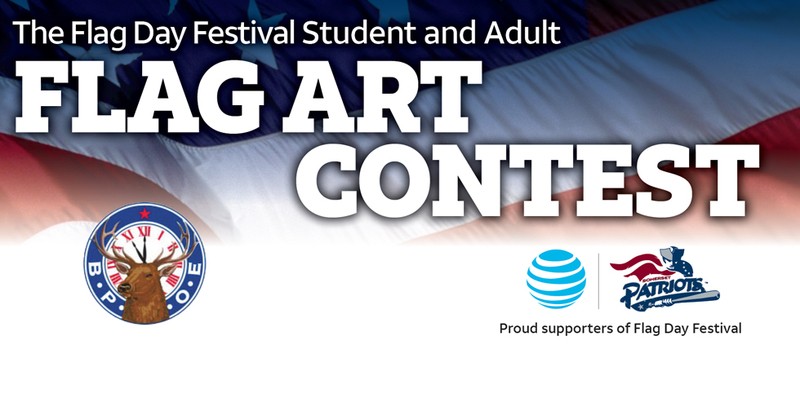 The Somerville Elks Lodge #1068 seek to revitalize the Flag Day tradition by inviting residents of Central New Jersey to create inspiring and patriotic art for a new flag art, photography and digital image contest where winners will receive prizes and widespread recognition. 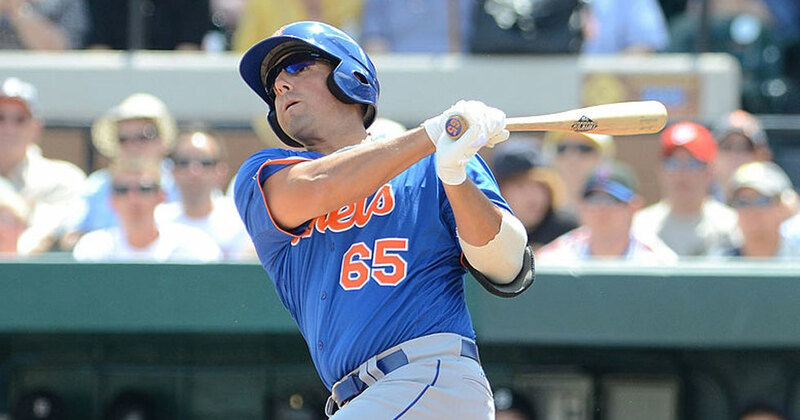 The Somerset Patriots have announced that Major League infielder and former New York Met Zach Lutz has been signed for the 2017 season. 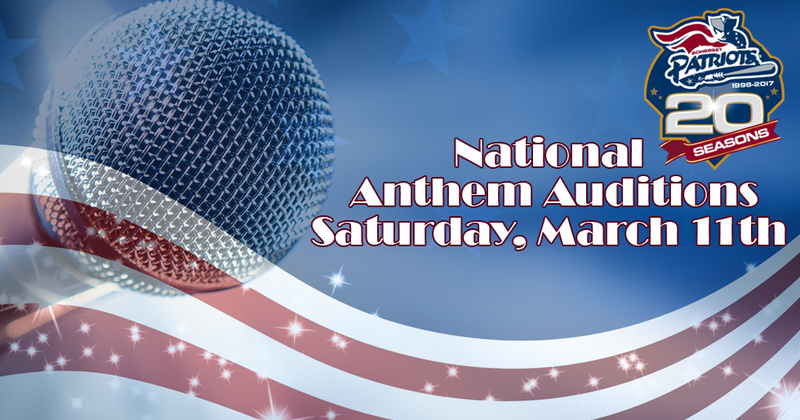 The Somerset Patriots, along with Magic 98.3 FM and WCTC 1450 AM, have announced that the team will host National Anthem Auditions on Saturday, March 11th from 12-4 pm at Bridgewater Commons Mall.